Keeping your tutors and clients aligned is challenging. Running a business is even more daunting when you add cancelations, no-shows, and crossed wires. It's a stress point that we hear from a majority of tutoring businesses that work with Clark, and thankfully there's a simple solution. 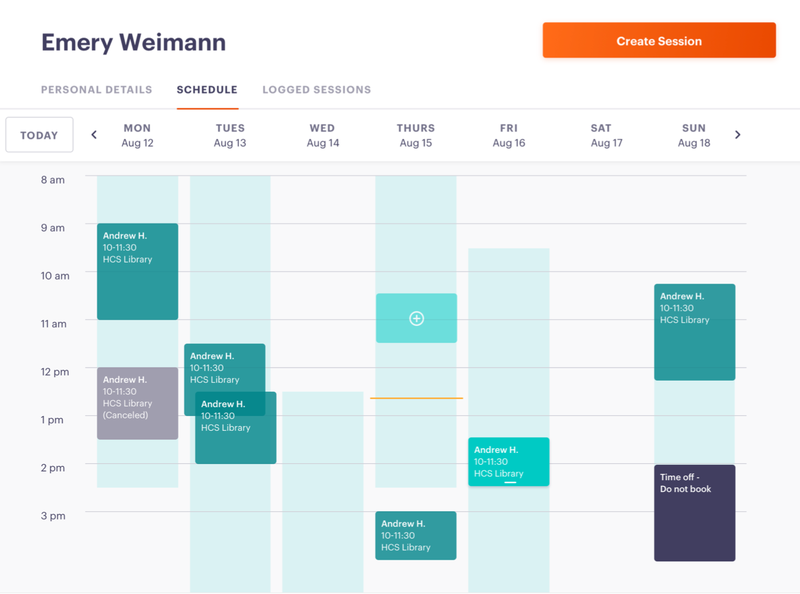 Clark is excited to announce the first scheduling tool built specifically for educators. With Clark's integrated, simple functionality, your upcoming sessions are communicated and visible to tutors and clients from the get-go. 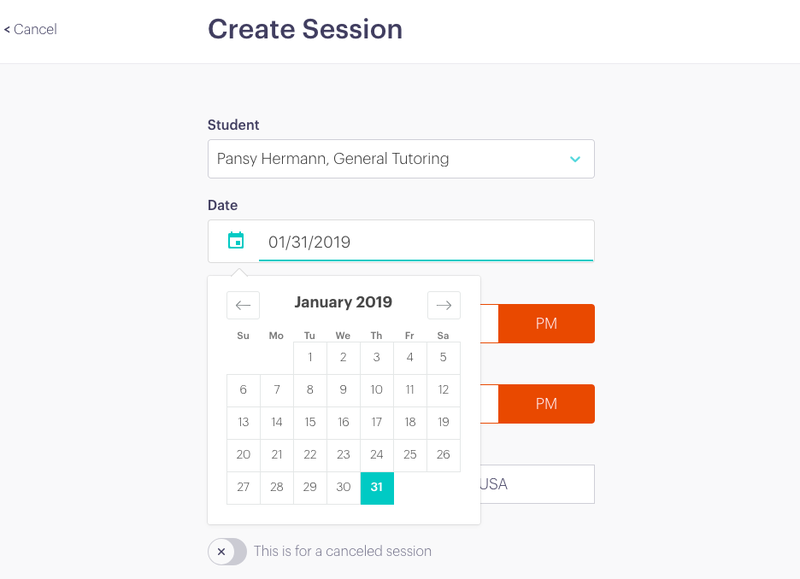 There's no extra work to log sessions once they occur, and in the [now very] unlikely event that a session is missed, a tutor can mark a cancelation with a single tap. It may seem obvious, but missed sessions are almost always caused by poor communication. Whether your clients need a reminder, a simple confirmation, or your tutors expect a weekly list of sessions, your business can benefit from integrating strong scheduling practices into your administrative work. Not really controversial, huh? And yes, I can hear you saying, "but I have no time!" Good news. Clark's got your back. Tutors have access to the same visual calendar view as admins, available through the main dashboard.